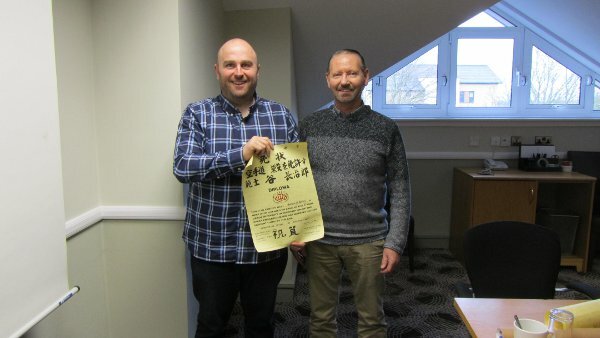 Photo Mr Jim Kidd SKA Chairman presenting Steven with his 5th Dan certificate. 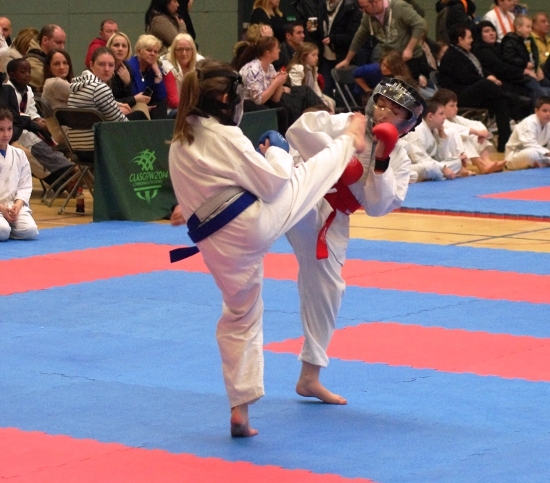 The Scottish Karate do Association was established in 1963 and was the first karate association in Scotland, and held the first Scottish National Karate Championships. 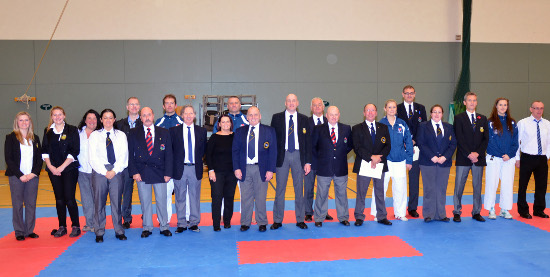 It is now one of the largest and most influential Karate Associations in Scotland. Hollywood star Brian Cox was awarded an honorary Scottish Karate Association Black Belt on the 5th of October 2011. The accomplished actor was given the honorary award for his work in raising money for diabetes research, being a patron for the Scottish Youth Theatre and the Screen Academy Scotland, promoting Age UK and for his role as University of Dundee's Rector. Brian’s other awards includes: Commander of the order of the British Empire and an honorary doctorate. 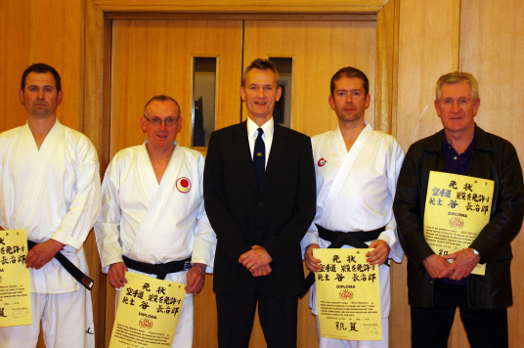 Congratulations to Gordon Gavienas Graded to 7th Dan by the SKA and ratified by the Scottish Karate Governing Body. James and Gavin McCreadie 16yr won silver in the Junior male team event. 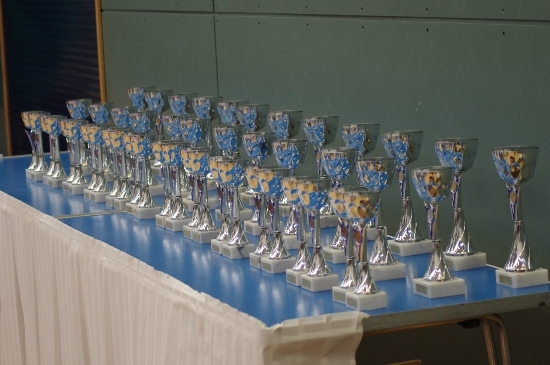 Scottish Universities Sport competition Sunday 2nd May 2011.